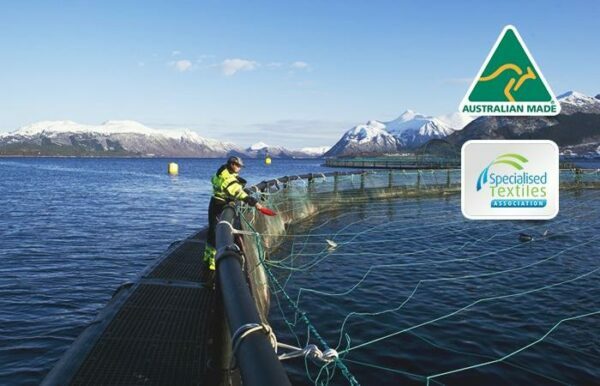 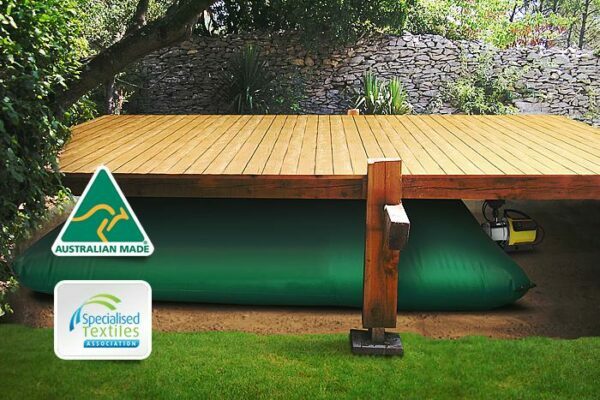 Rainwater is a valuable natural resource that has been collected by Australian households for domestic and commercial use since colonial times. 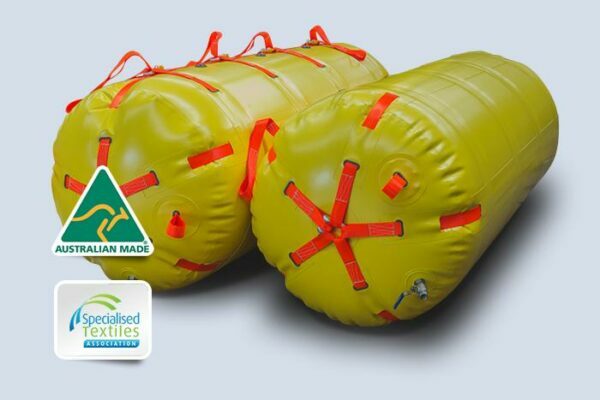 Fleximake grain bunker covers are an affordable method to preserve and protect your harvest from the elements. 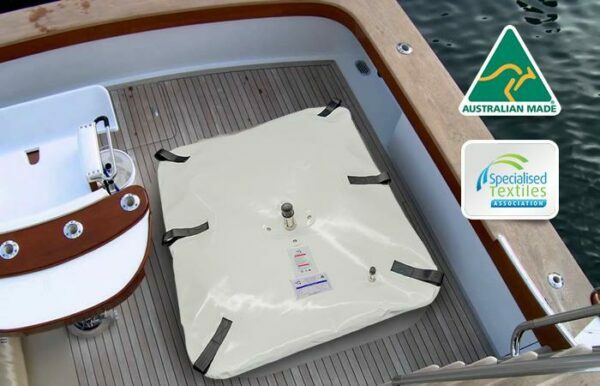 Our covers are made from UV stabilized, reinforced PVC material that meets industry standards and seams are fully welded for water-proofing and increased strength. 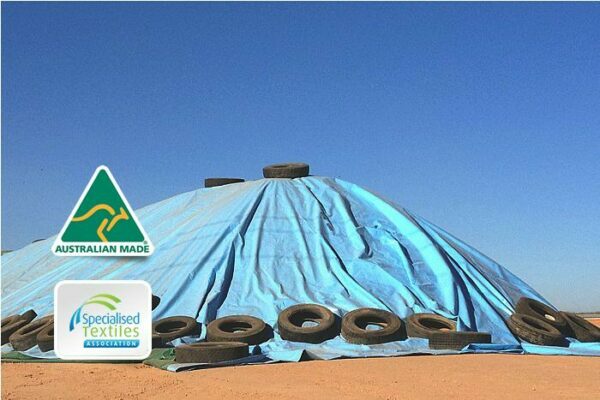 We specialise in customisation of covers to meet your requirement and Fleximake grain bunker covers come with a 3 year UV warranty for the fabric.